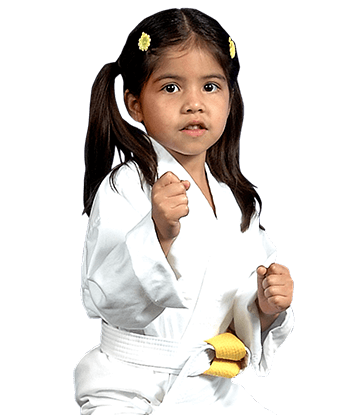 Awesome Kids Martial Arts Classes in Reseda & Canoga Park Teach Life Skills! 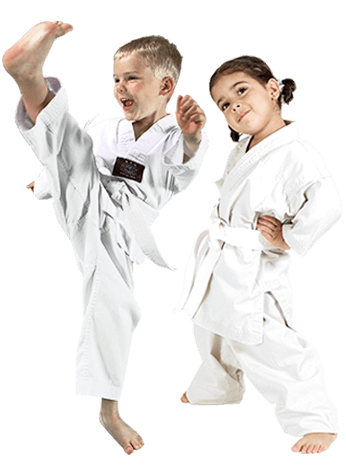 Our youngest martial arts program will enhance positive development in a fun and motivating way. The Dragons program is a detailed curriculum that focuses on improving preschool age children’s basic motor and listening skills. These skills will help them enter society with a more confident and enthusiastic outlook. They will become better students at school, better listeners at home and more ambitious towards the future. We believe the time between ages 3 and 4 is critical in a child’s personal growth. Our program will enhance positive development in a fun and motivating way. THE BENEFITS OF MARTIAL ARTS ARE LIFE-CHANGING! Martial arts sometimes get a bad rap. People often falsely associate it solely with Hollywood kicks and punches, but fail to realize that the main thing martial arts teach is life skills. While self-defense is one aspect, martial arts goes far beyond that. Not only does it help develop self-confidence and self-esteem, it also builds a sense of respect for others and encourages non-violent conflict resolution! 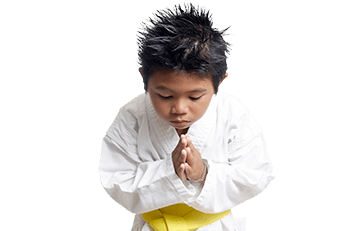 Martial arts teach socialization skills to diffuse tense situations, rather than actively engage in them.